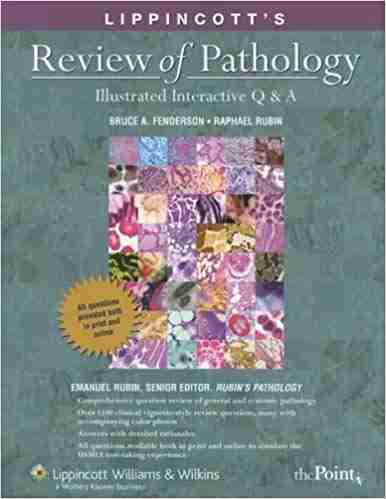 Using the format of the National Board of Medical Examiners, the questions address the general and systemic pathology topics detailed in the highly-acclaimed textbook Rubin’s Pathology: Clinicopathologic Foundations of Medicine. Correct and incorrect answers are explained in detailed rationales linked to clinical vignettes. Over 300 full-color images link clinical and pathologic findings. 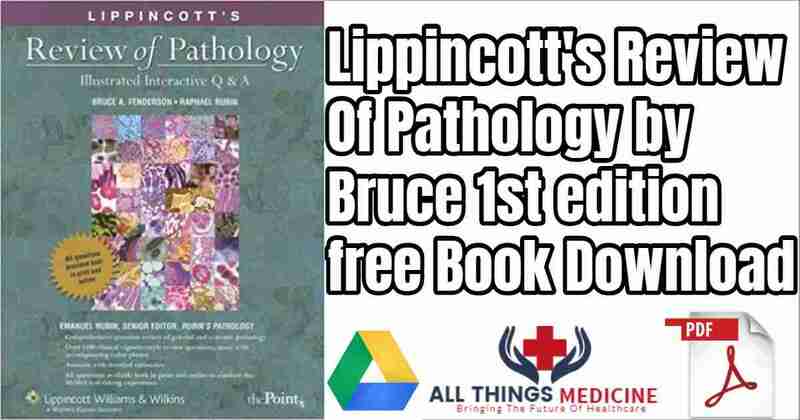 Lippincott’s review of Pathology has long been the favourite of a lot of pathologists and medical students for a long time. This book though in its first edition is still considered the gold standard for students in their exam days as it also has illustrated questions and answers. Lippincott has written a lot of other world-class books too.